though just a dramatization, the world, could, one day… be just like this. i’d be willing to be the guy who censors everything. 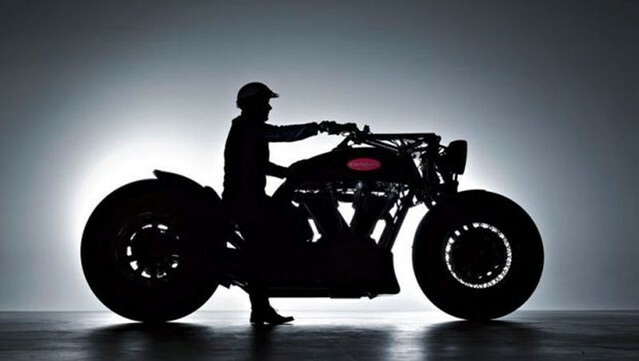 bigger than some cars, this bike is *the* true king of the road.